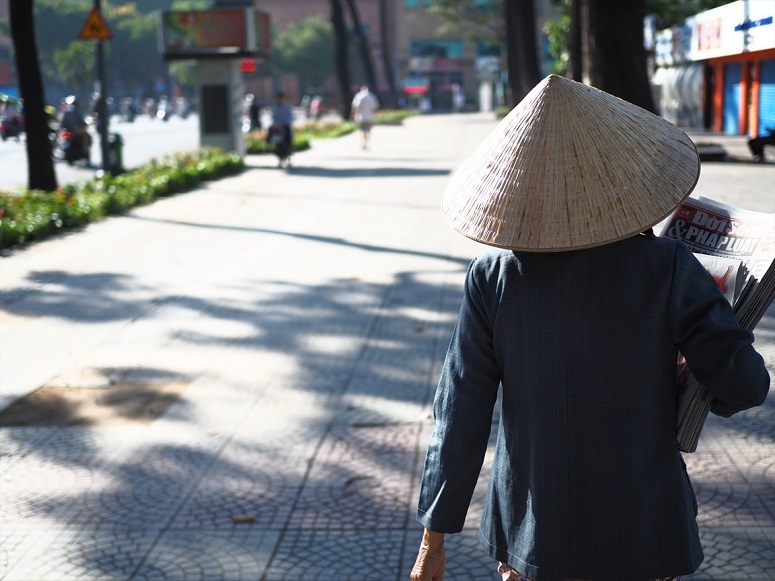 Optimists are hard to find ahead of Vietnam’s impending introduction of its new Law on Belief and Religion, scheduled to come into effect on 1 January, 2018. Vietnam’s Catholic and Evangelical leaders, as well as Buddhists and Caodaists, say the main benefit of the law, two years in the making, will not be to religious freedom but rather to the government’s control of religion. So, in fact, the government’s promise of institutionalising “religious freedom” differs little from the long series of directives, decrees, decisions, special instructions and ordinances that have been promulgated to govern religion since 1945. Religion legislation will now be raised to the level of “law”, and the penalty for each “administrative infraction” by religious believers (Article 64 of the law), from fines to force (maximum fine is $ 1,300 US for an individual and double that for an organisation), is clearly defined in an accompanying penalty decree. As of 15 November, there is no parallel decree for government officials who violate the rights of religious believers (indicated by Article 65 of the law), nor are there instructions for believers to seek redress when their rights are violated (promised in Article 63). The emphasis on each of the four methods has changed from time to time in the past few decades, but all four still remain in use. The imminent implementation of the new law emphasises method one, but the penalty decree explicitly states the government will resort to method four, “force”, if fines and additional measures do not achieve compliance. The Law Journal article observes that religion was considered as adversarial, if not an outright enemy of the Party/State, until 2003 when it was officially acknowledged as “a need for some people”. 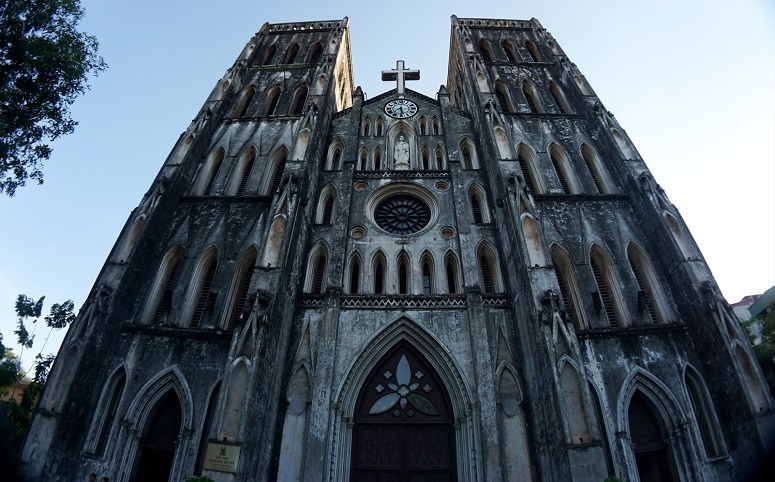 The Vietnam Conference of Catholic Bishops, in an open letter earlier this year, complained that the new law still retains the strong smell of treating Vietnam’s religious believers as adversaries, second-class citizens to be treated with suspicion. They asserted that their support for national development did not include support of the current government. Governments come and go, they said, and the government shouldn’t mete out religious freedom in dribs and drabs. Religious freedom, they said, is universal and God-given. Evangelical leaders say the law represents more intrusion into the internal affairs of their churches than any legislation heretofore. They regret that the new law will abrogate the benefits of the Prime Minister’s Special Directive no. 1 Concerning the Protestant Faith (2005), a directive sometimes used to grant permission for local congregations to operate, even while legal registration was pending or not available. In the highly unlikely event that this new law will be evenly enforced according to the government’s objectives, church leaders say it will be met with large-scale passive resistance. Recent events and incidents illustrate the contradictions in Vietnam’s religion policy and practice. 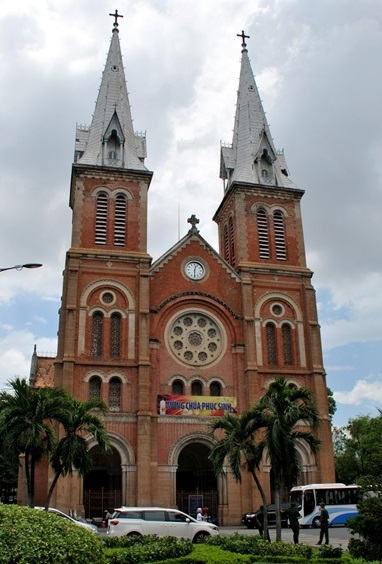 On 2 and 3 November a consortium of around 50 ‘house church’ organisations, the great majority of which are unregistered, was allowed to host a celebration of the 500th anniversary of the Protestant Reformation in Ho Chi Minh City. Some 5,000 house church leaders participated in day-time sessions featuring both foreign and overseas Vietnamese speakers. Meanwhile, in the Central Highlands, where the government policy of containment of Christianity remains at work, strong anti-Christian activities continue. 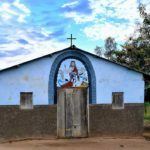 In one measure the government has tried to force Christians who meet in many smaller churches to consolidate into one large one, one per commune, and meet only once a week. This is highly restrictive and unacceptable to people without access to transportation and accustomed to several kinds of local church meetings throughout the week. 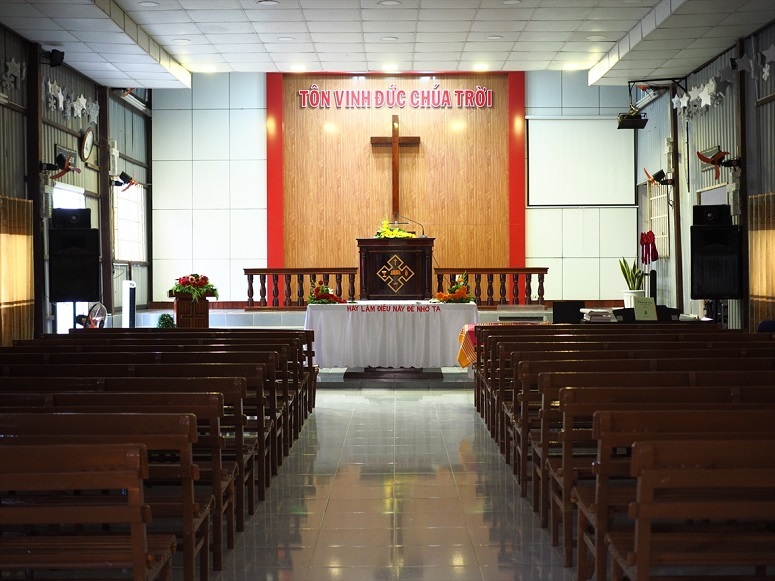 While the legally recognised Evangelical Church of Vietnam (South) successfully resisted such consolidation in Binh Phuoc Province in a multi-year battle, members of the Dak Lak provincial ECVN(S) committee apparently agreed to consolidate without the approval of the affected churches and most likely their superiors. Also at stake were some cherished practices of the Ede minority churches. The ECVN(S) provincial committee agreed with the government that fasting and praying, prayer for healing of the sick and for casting our evil spirits were not to be practised. In this the ECVN(S) provincial committee appears to have buckled under government pressure, as these practices were historically observed by the ECVN(S). The affected congregations thought that a solution to this problem would be to join another denomination which did not have these restrictions. 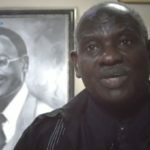 The fact that this new denomination had been deemed ineligible to register with the government gave the authorities another tool with which to beat the dissident congregations. On 5 October three elders from one congregation were arrested at 5am and hauled to the village offices without being allowed to wash or dress properly. The authorities clearly feared community support for the arrested. 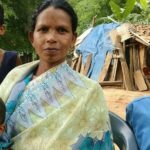 After a brow beating for joining an “illegal” church, the arrested were taken to commune headquarters, where they were tortured for two and half days with the aim of making them return to the registered church. 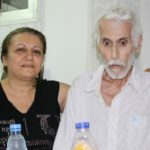 In the 60-hour session supervised by the commune police chief, the men were allowed no sleep for the entire time and were deprived of water and food. 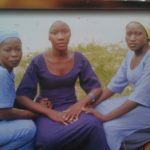 They were regularly beaten around the head, so they became dizzy and could not compose themselves to answer their interrogators. At times, they said they feared for their lives. They also implicated the provincial leaders of ECVN(S) in opening the door to the government abuse. “Why do they hate us so? We believe in the same Jesus as they do,” wrote one of the abused elders. Meanwhile, a Love Hanoi Festival featuring American evangelist Franklin Graham is scheduled to be held in December in the capital. Organisers had been hoping for three nights (8-10 December) in the National My Dinh Stadium with 40,000 seats and had been working for a year in that direction. But very late in the process a “high politician” seems to have over-ruled government bureaucrats with an offer for two nights inside a 4,000-seat arena. This would not nearly accommodate the many thousands who have been mobilised to attend, and indicates once again that nothing in Vietnam is free or certain when it comes to religion. This article was contributed by a long-time Vietnam analyst, who requested anonymity.